Great opportunity to own a home in the family community of Glen Allen. 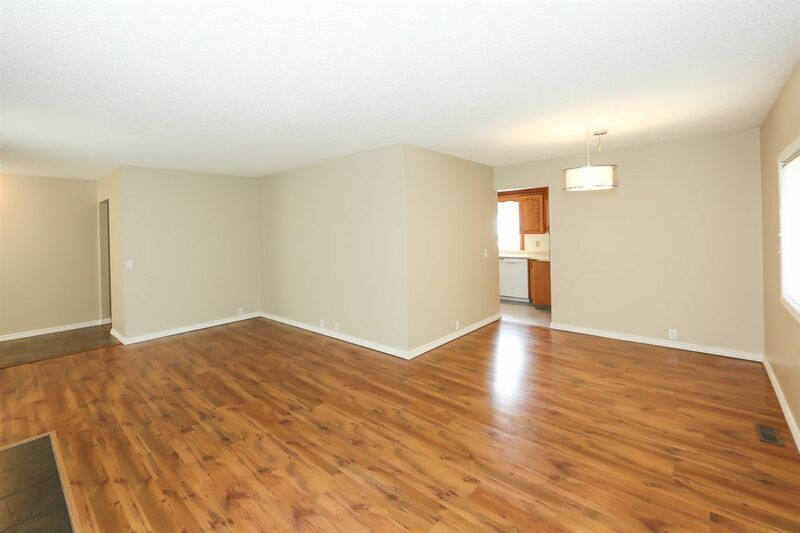 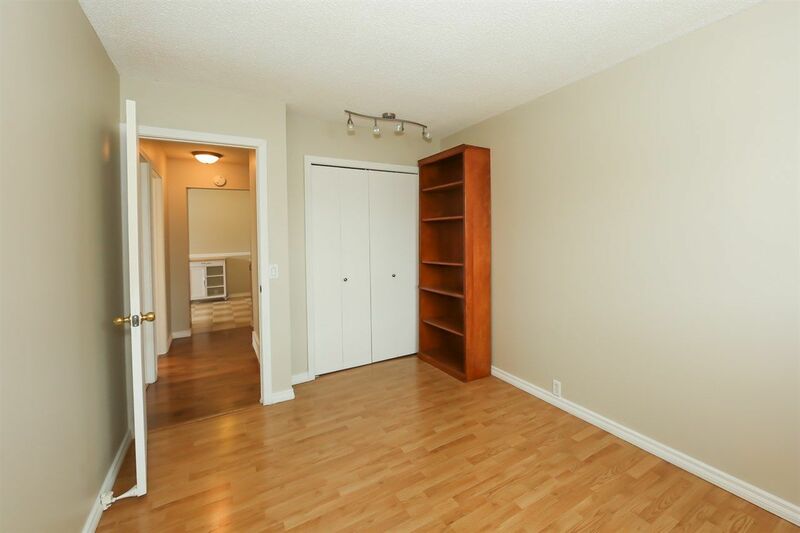 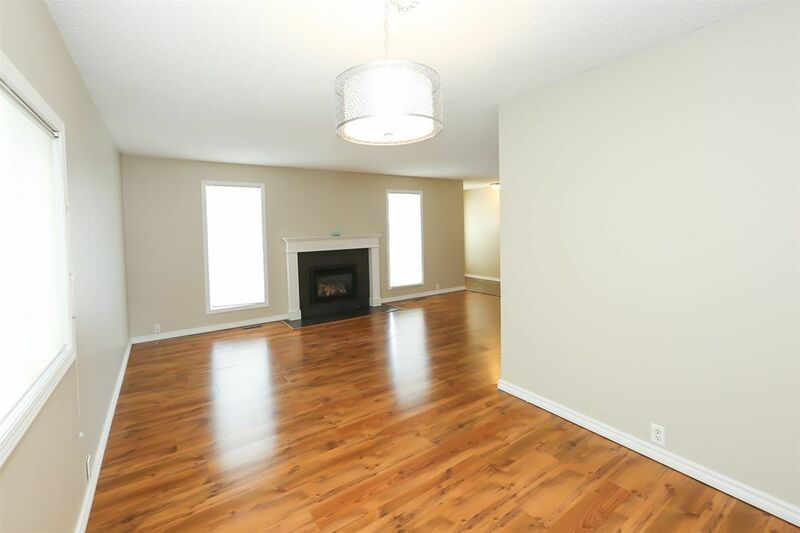 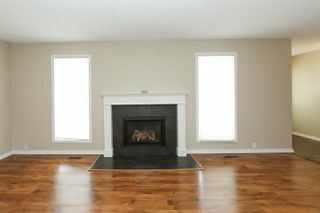 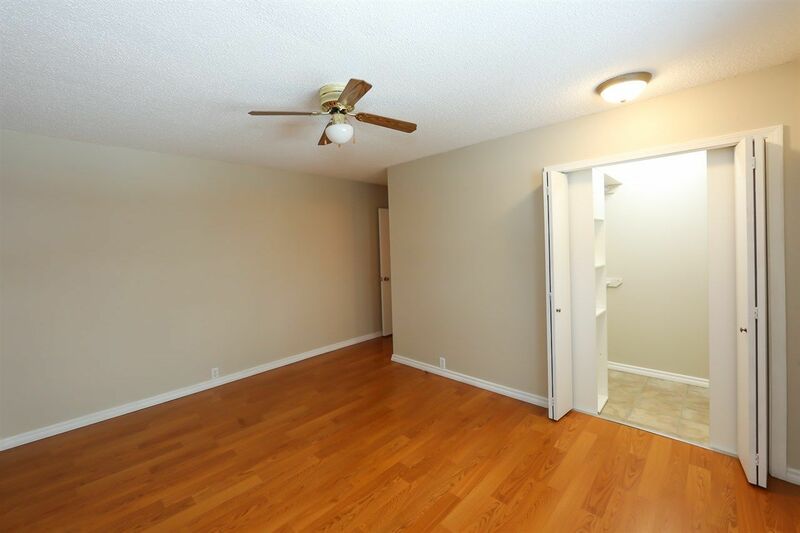 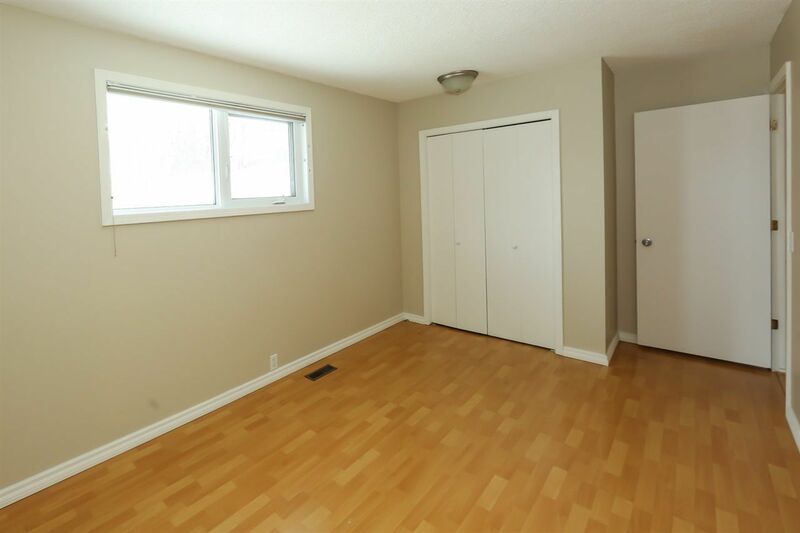 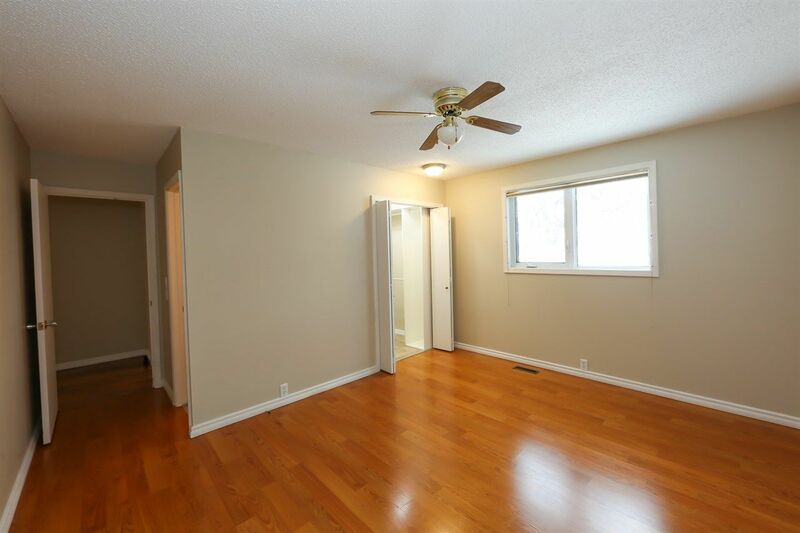 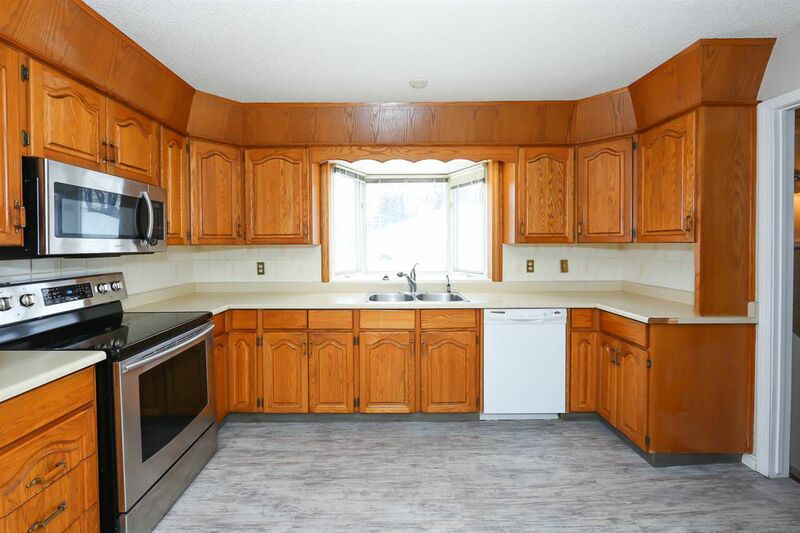 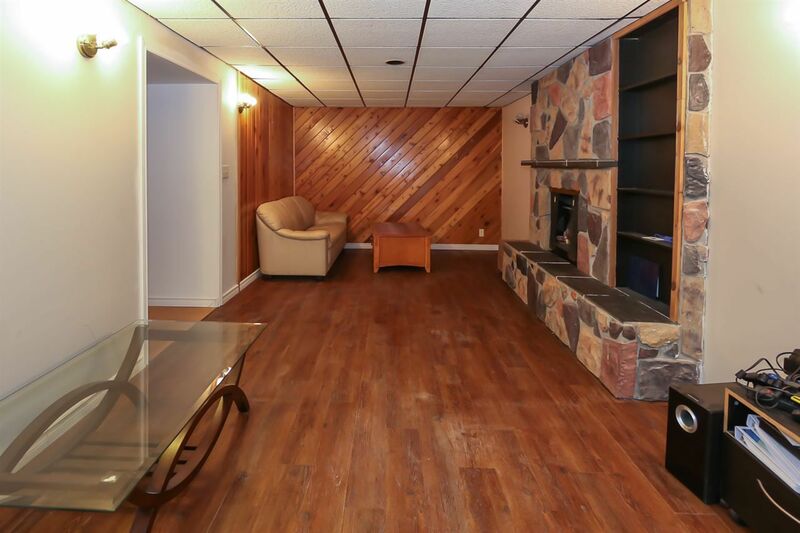 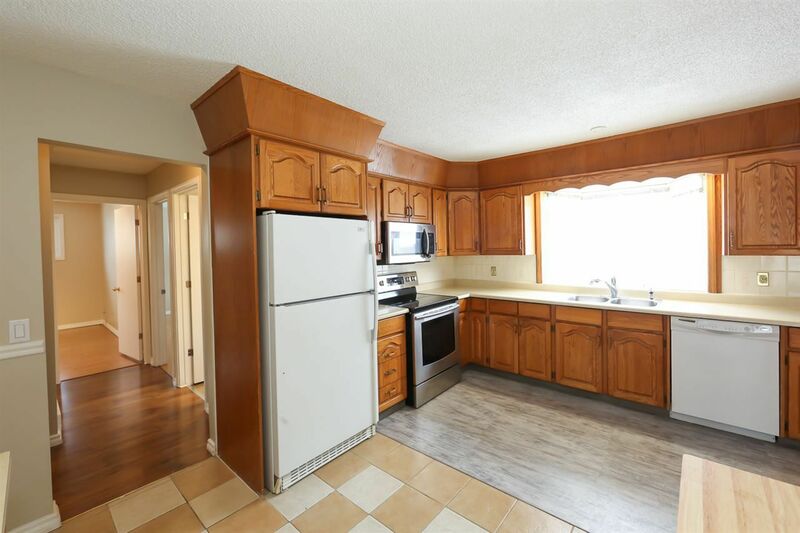 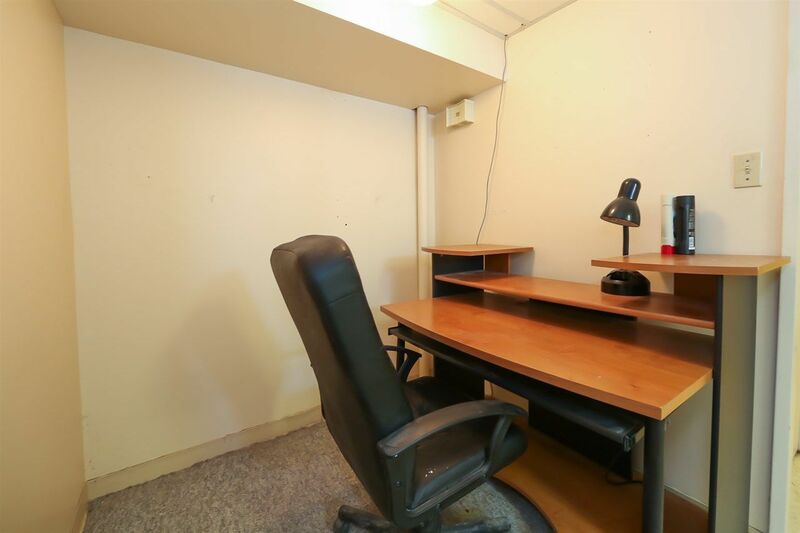 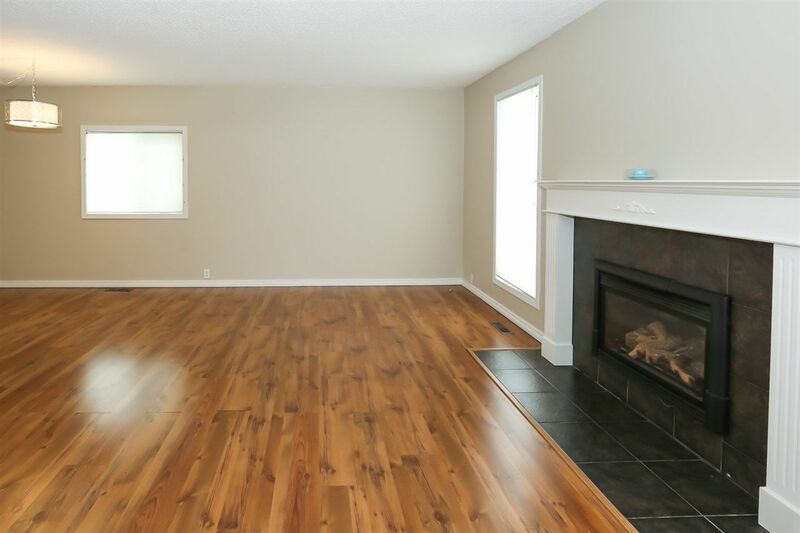 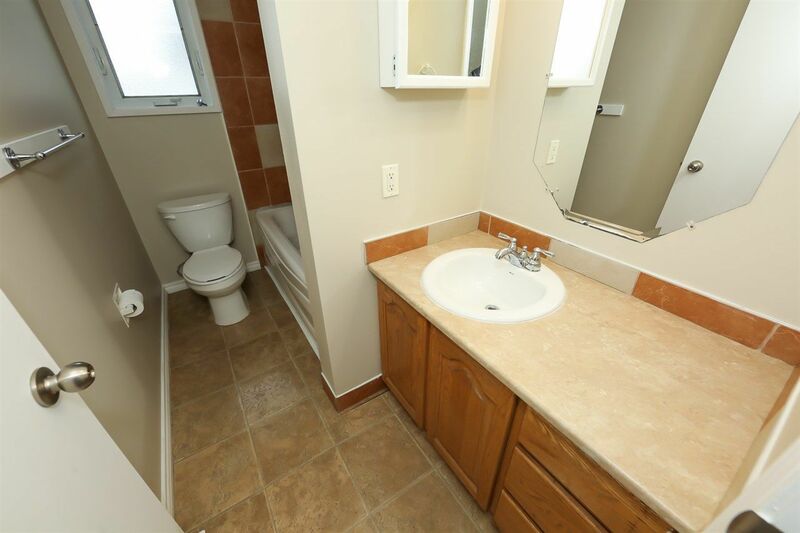 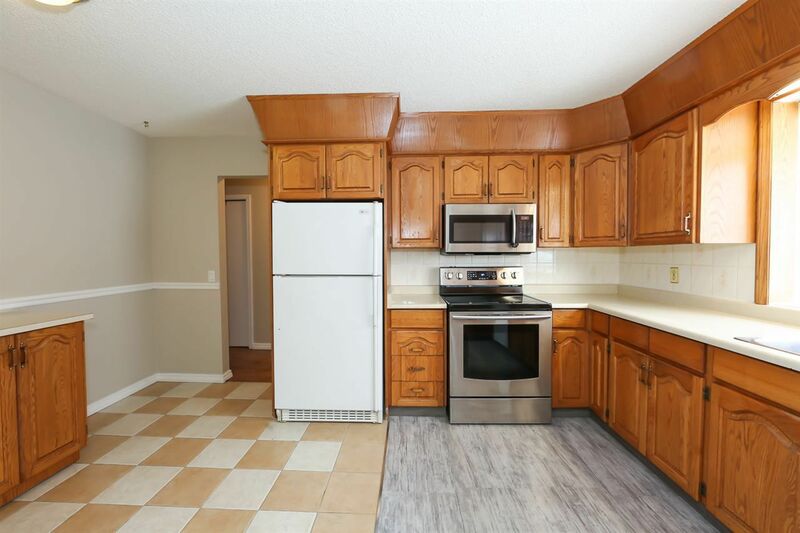 This completely finished bungalow is over 1300 square feet on the main level. 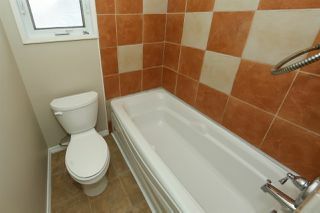 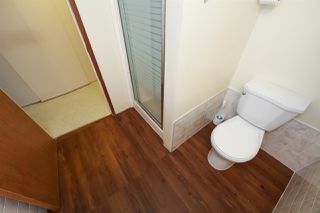 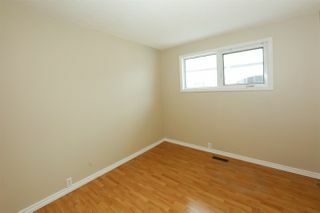 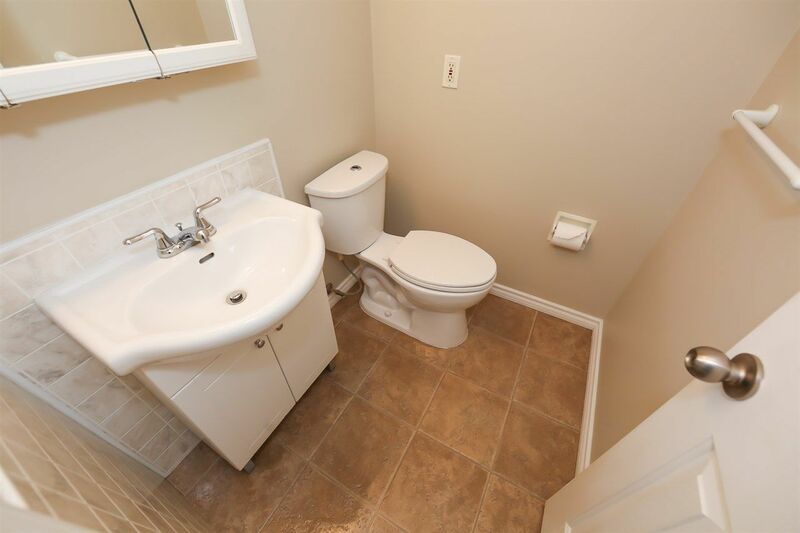 Comes with 3 spacious bedrooms with an ensuite on the Master and full bathroom on the main level. 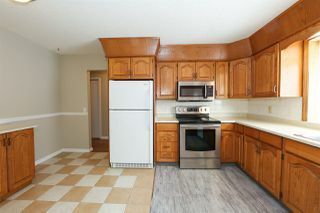 The kitchen, dining and living room are also good in size and completes the main level. 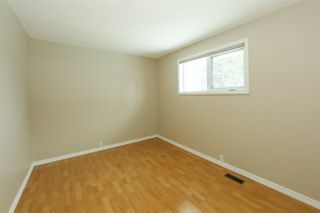 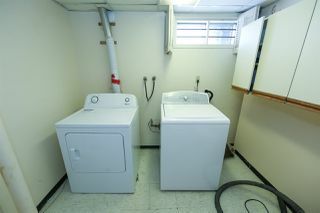 The basement is fully finished with an extra bedroom, huge rec room, laundry room, tons of storage and utility room. 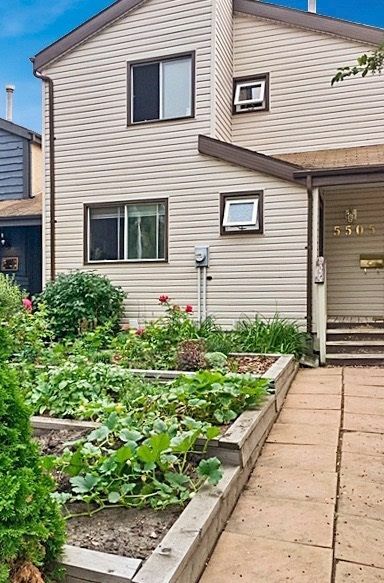 Lots of parking in the double car garage and driveway. Backyard is huge and has plenty of room for entertaining guests or for the kids to run around. 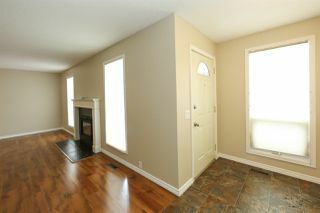 Baseline road then go south on Glenbrook Blvd and house is down on the left.